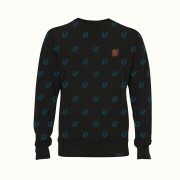 Pictogram Allover Sweatshirt. See label for care instructions. 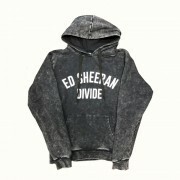 The Grey Divide World Tour Hoodie, printed on a unisex cotton t-shirt. 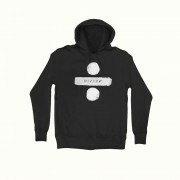 See garment label for full care instructions. Spring 2018 Capsule Collection. 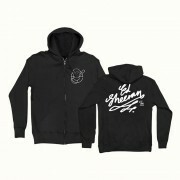 The Signwriter Ed Sheeran, printed on a black zip-up hoodie and made from 80% cotton, 20% polyester Children's / kids fit, also available in adult sizes here.